Grocery shopping can be quite overwhelming, especially in the produce isle of the supermarket which is packed with foods ranging from local variety to super-fresh kind to expensive organic stuff. What do you put in your shopping cart and what do you leave behind? If you love cookies curries or whipping up fresh salads for dinner, here are our top 5 fresh produce recommendations that you should pick up at the local supermarket on your next grocery shopping trip. 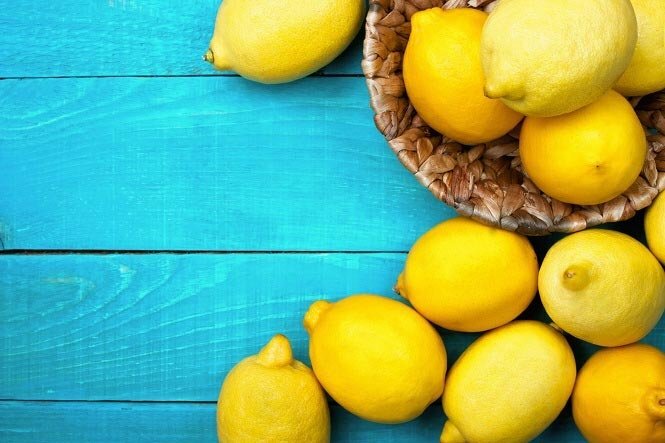 When life gives you lemons, squeeze them on everything from marinated chicken, fish and vegetables to salad dressings, cocktails and desserts – and oh, maybe make lemonade too. Lemons are a versatile fresh produce which can be used to enhance any flavor and makes a great garnish on any of your dishes. Besides their tangy juice, you can even use the lemon rinds to make fragrant oil called oleo saccharum which packs a zesty punch and can be used in cocktails and baked goods. You can store lemons in the refrigerator and they will keep for well over a week. Don’t throw away the lemon peels because they make a great natural air freshener. If you love Asian cuisine as much as we do, you better have some garlic on hand to make delicious Thai and Indian curries. From quick stir frys to marinates and pizza sauce, garlic is a power ingredient that can add a depth of flavor to any dish. Then there is a whole other smorgasbord of dips that you can make with roasted garlic like hummus, caramelized onion dip and creamy parmesan dip. When shopping for garlic in the produce aisle, look for firm, plump bulbs that feel tight and have dry skin. You can store garlic in a cool dry place, but there is nothing wrong with popping in your refrigerator’s door and they can stay fresh for weeks. Onions are great when used raw in salads or burgers, but if you’re looking for a quick caramalization with delicate, onion-y flavor, try using little pink shallots instead. They work great in quick stir-fries or when you need a vegetable-based side for your main course but can’t find any fresh produce in your refrigerator. Simply mince some shallots and sauté them in butter over medium heat until they are soft and translucent. Now add sliced mushrooms and cook them until the liquid has evaporated, and there you have it: a quick side of sautéed mushrooms to accompany chicken or steaks or even tossed with some greens or tucked into an omelet. Scallions are probably one of the things people avoid in the produce isle because they don’t know what to do with them. But don’t be fooled by these green branch-like onions because they can pack some serious freshness and flavor which complements a number of dishes including stir-fries, curries and even salads and spring rolls. Want to impress the guests with your culinary skills, simply use sliced scallion as garnish atop of any dish and you’re bound to get complements! When buying scallions in the fresh produce aisle, look for ones which have bright green tops and firm bottoms and then store them in the crisper while wrapped inside the plastic. What’s the first ingredient that comes to mind when you think of Asian cuisine? Ginger! Countries like India, Thailand, China and Japan use it abundantly in their dishes. Chinese people even consider fresh ginger as part of their kitchen trinity alongside garlic and spring onions. 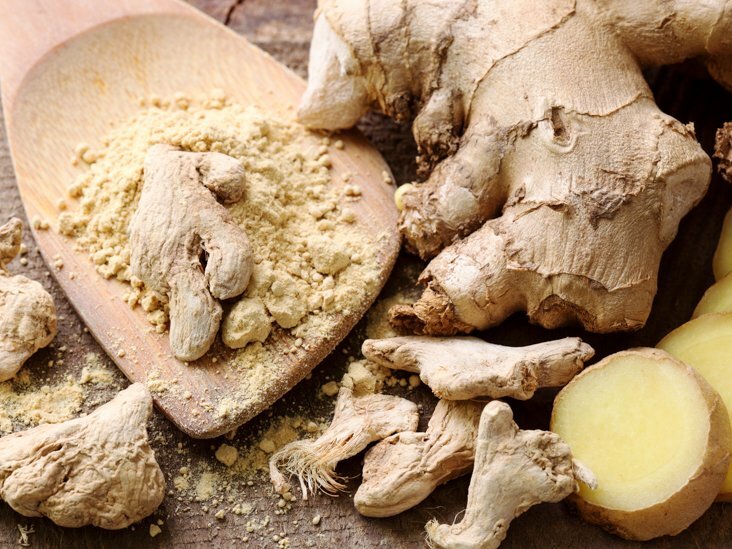 If you’re only using ginger as a herbal remedy for your sore throat, you might want to start thinking bigger. Use a tiny amount in your sautés with garlic and onions to see if you the taste of it. 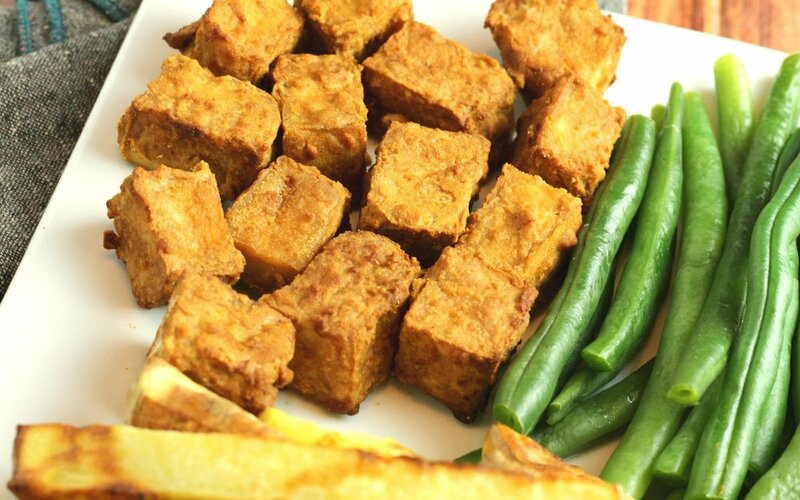 If you fancy something Asian such as stir fried noodles or tofu, toss in a few thinly sliced strips of ginger to brighten up the dish. To store this exotic produce, wrap it tightly in cling film and store it in the refrigerator for up to a week. It’ll come in handy to jazz up your soups and noodles which would otherwise lack a flavor profile.